The new MacBook Pro can only be upgraded to 16GB of RAM. 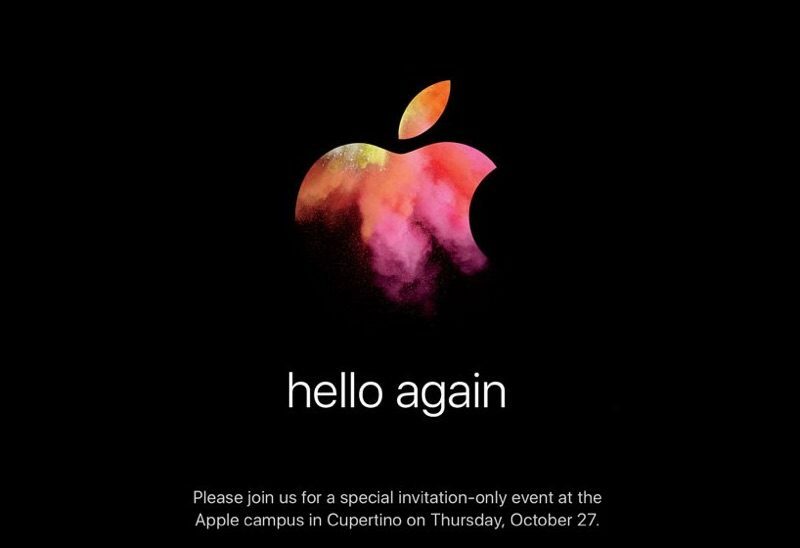 The reason to think so was the fact that Apple did not announce a model with higher RAM capacity during its “Hello Again” event this Thursday. 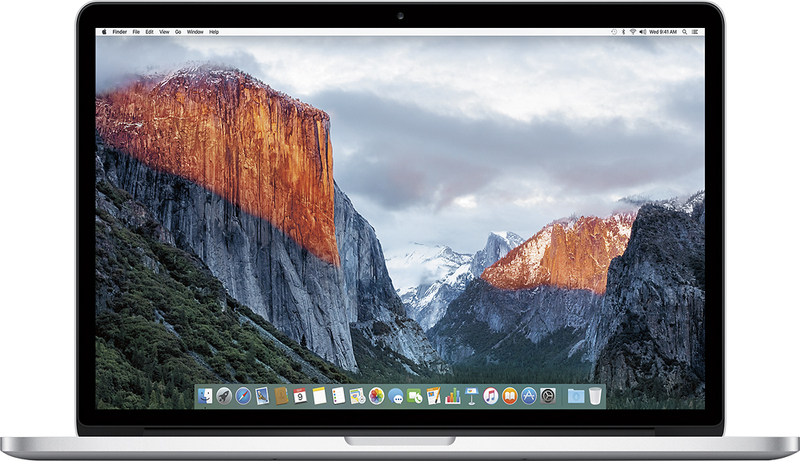 Today, Apple’s SVP Phil Schiller confirmed that 16GB is the maximum RAM amount one can get on the MacBook Pro. 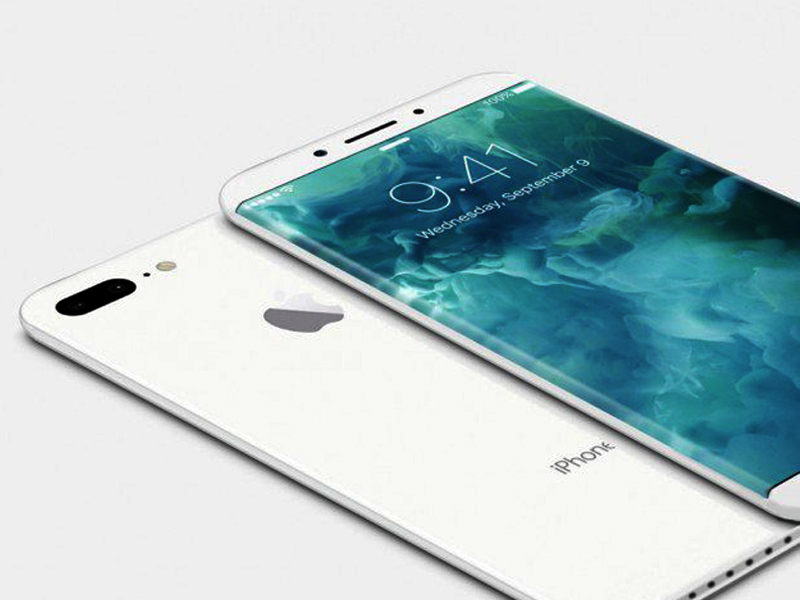 You can’t go beyond that due to battery life concerns. 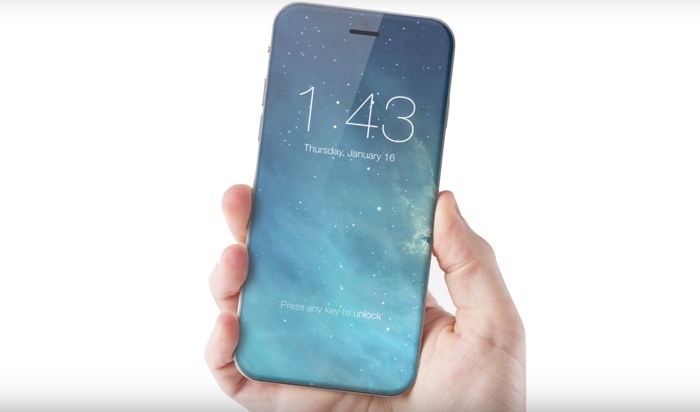 According to the latest report from Nikkei, Apple is planning to release three iPhone models in 2017. Each model will get a glass panel produced by Chinese firms Biel Crystal Manufactory and Lens Technology. 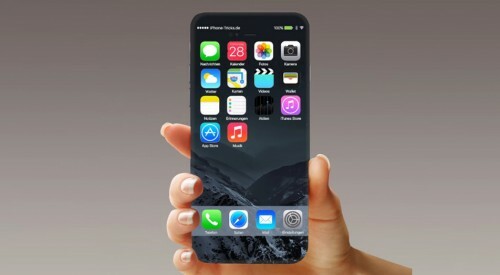 The all-new handsets will feature 5.5-inch, 5-inch, and 4.7-inch screens. Some plastic transparent iPhone 7 and iPhone 7 Plus skins are not recommended for the Jet Black models. 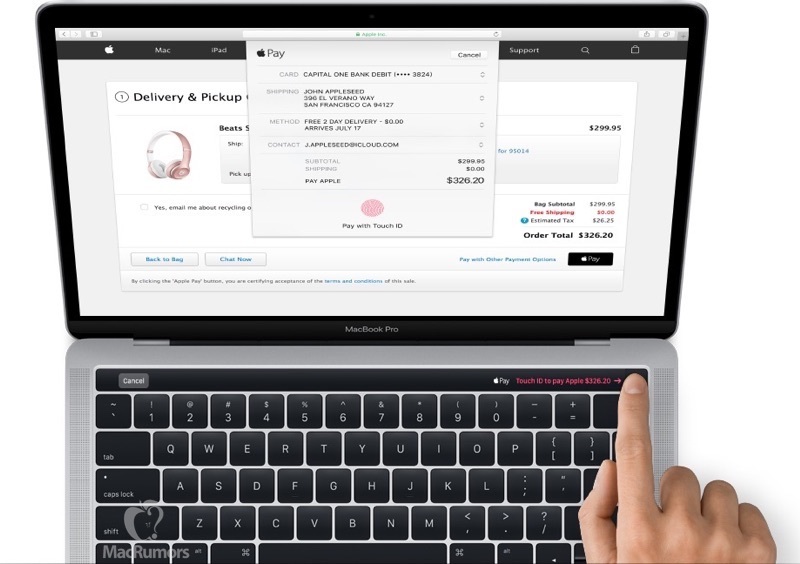 As it turns out, they can peel off the text on the back panel like "Designed by Apple in California" and regulatory information. 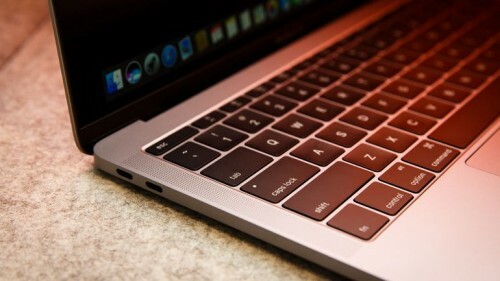 First report about the issue appeared on October 7th and now there are some other users having similar troubles, MacRumors writes. It is Sunday today, which means that I should tell you about the most interesting posts of the last couple of days. Let’s take a look at them now! Apple is already developing the hardware for the next-generation iPhone that may be called the iPhone 8. 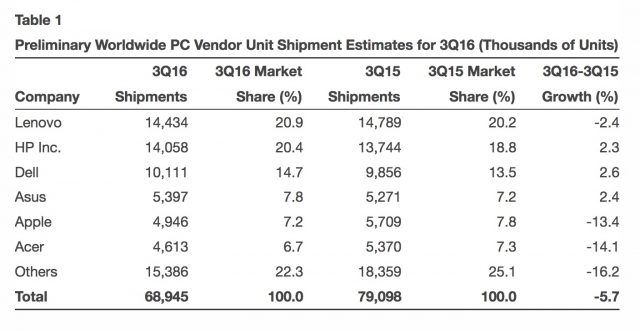 The report suggesting that the new device is currently being created in Israel has been shared by Business Insider. 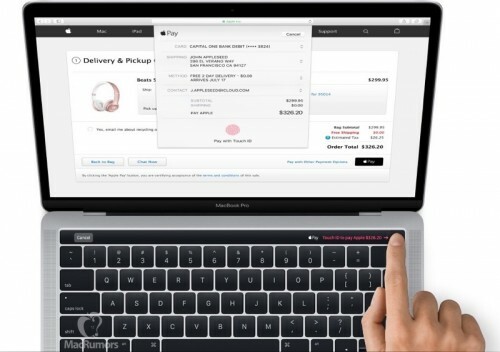 Apple to Release New MacBook Pro in October? 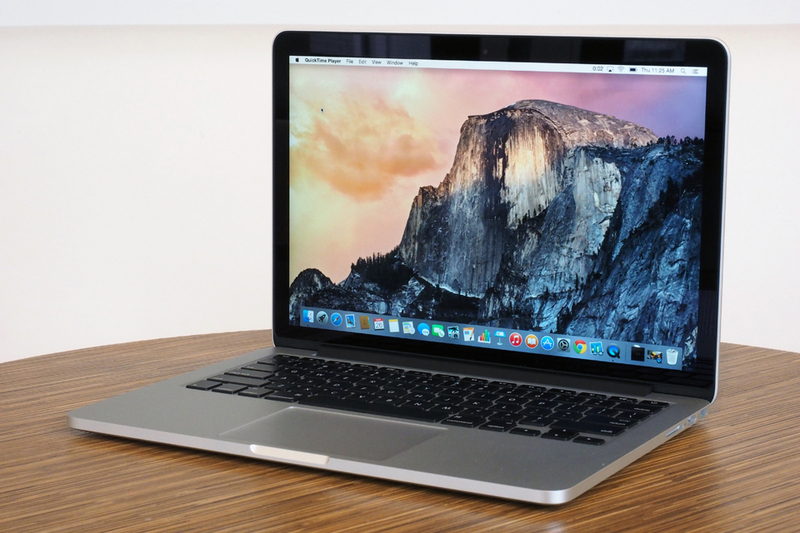 Apple may release an updated MacBook Pro next month. The company is actively working on macOS Sierra 10.12.1, which means it is getting things ready for the release of the all-new MacBook Pro with faster processor, new OLED panel instead of function keys, and the Touch ID fingerprint sensor. It is Sunday today, which means it is high time I told you about the most popular posts of the last couple of days. 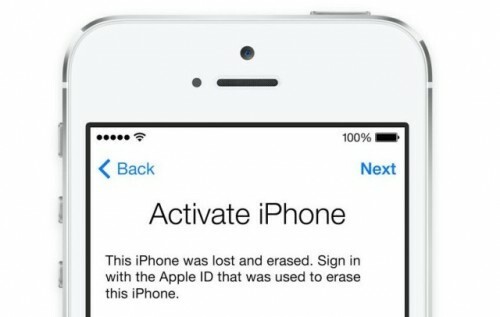 Most of the articles this week are connected with the new iPhone 7 and iPhone 7 Plus, new versions of iOS 10 and macOS Sierra as well as jailbreak and security flaws of the latest firmware version. According to the latest report from Bloomberg, Apple has begun testing first prototypes of the rumored Amazon Echo and Google Home competitor. The mysterious device reportedly features an advanced microphone and speaker system for Siri. It can be used to control different smart home appliances and, on top of that, help with things like looking for information on the Internet, listening to music, making purchases etc. 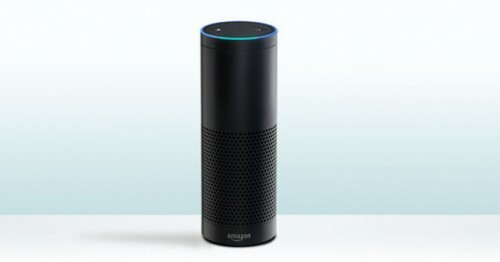 Unlike all modern gadgets, the device will utilize voice commands to interact with users and perform its tasks. 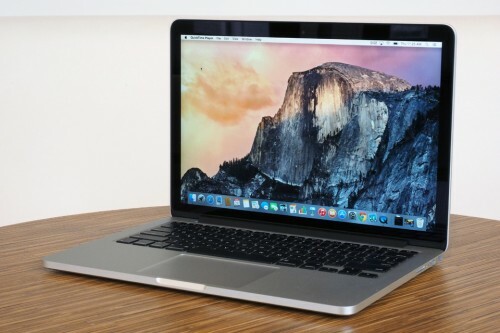 Moreover, there may be some other sensors, like those used for facial recognition and movement detection. According to data shared by a research firm Mixpanel, iOS 10 is now installed on 34% of all compatible devices. Keep in mind that Apple released the new firmware version less than a week ago. 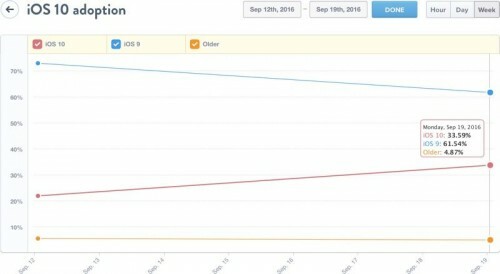 14.45% of users upgraded to iOS 10 in the first 24 hours after the release of the operating system.